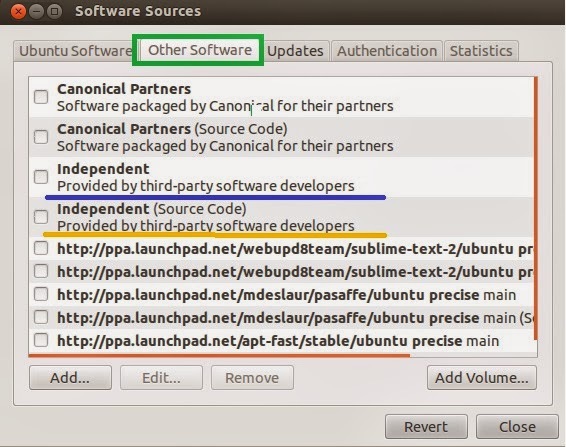 Ubuntu 13.10 (Saucy Salamander) Released! 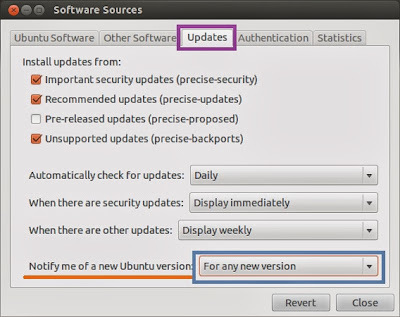 Upgrade to Ubuntu 13.10 From Any Ubuntu Version ~ Your Own Linux..! Note: You should update the system packages before you start the update process. 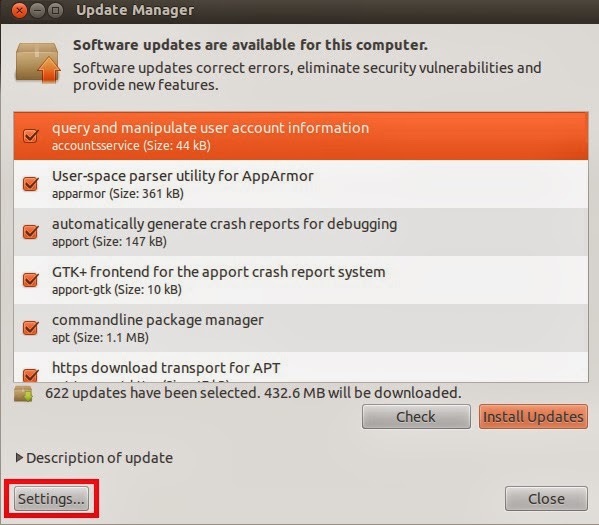 Step 1: Open 'Dash' and look for 'Update Manager'. Once found, open the Update Manager. Step 2: Click on 'Settings'. 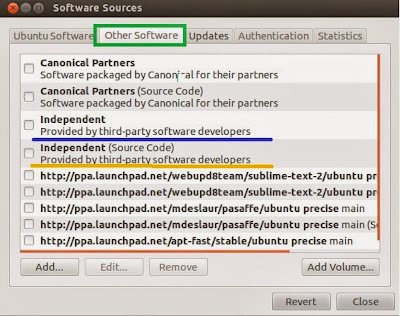 Step 3: Search for 'Other Software' tab and uncheck/disable all Third-party repositories. Step 4: Enter the 'Updates' Tab. 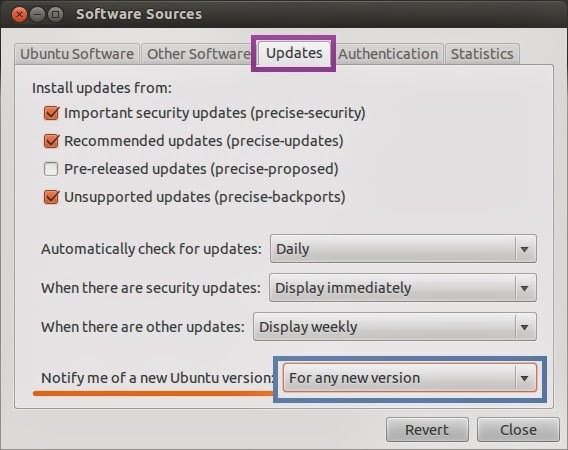 Look for 'Notify me of a new Ubuntu Version' and choose 'For any new Version'. Hit OK and then Close. 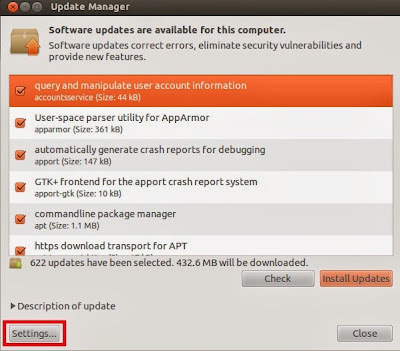 Step 5: Re-open the Update Manager and click 'Upgrade' to start the Upgrade process. Step 5: You will need to follow the instructions which will be displayed on screen. Once you are done with them, Congrats! You are upgraded to Ubuntu 13.10 Saucy Salamander!